If wanderlust is surging through your veins, but you haven’t figured out where to go, consider asking yourself these questions to build your travel bucket list. It can be hard to figure out where we want to travel when all we know is we want to see the world, but coming up with a few ideas you’d bend over backwards to experience is a way to remind yourself to seize the opportunities whenever they come along. Where is your family from? If you have lineage that isn’t from your hometown, consider paying a visit to where ever your family has roots. Ask your relatives for stories of locations to visit, or research on Ancestry.com to find where your ancestors once called home. 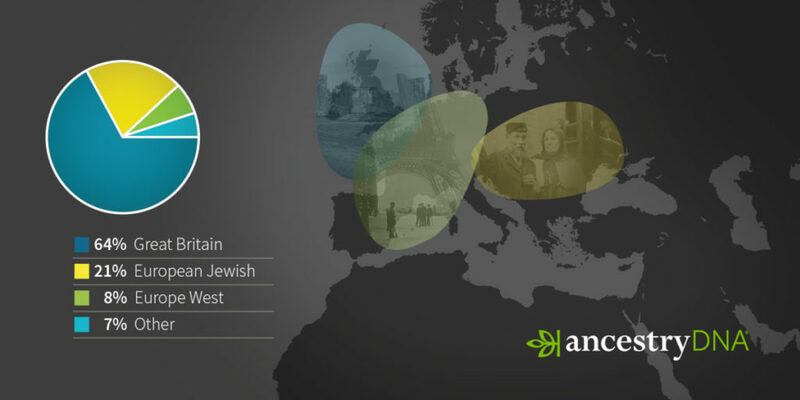 If you are struggling to find connections or do not know who some of your ancestors are, you can opt for an Ancestry DNA test to try connecting with relatives and find out what heritage markers are in your DNA. Remember, every generation only passes on half of their genes. Use DNA genealogy to confirm what heritage you do have; not to eliminate heritage you’ve been told is part of your family. For example, if you have a parent who is half Japanese and half Italian, it is entirely possible for your DNA to show you are only Italian and not Japanese at all if your parent only passed on their Italian genes. The beautiful locations in movies and television are certainly bucket list worthy. Think about your favorite films and look up the locations where they were shot (because a lot of the time, they are not shot at the location that the story portrays or they take place in a fictional setting). If you’re a Jurassic Park fan, check out Hawaii. If you gushed over The Lizzie McGuire Movie, take a trip to Rome. 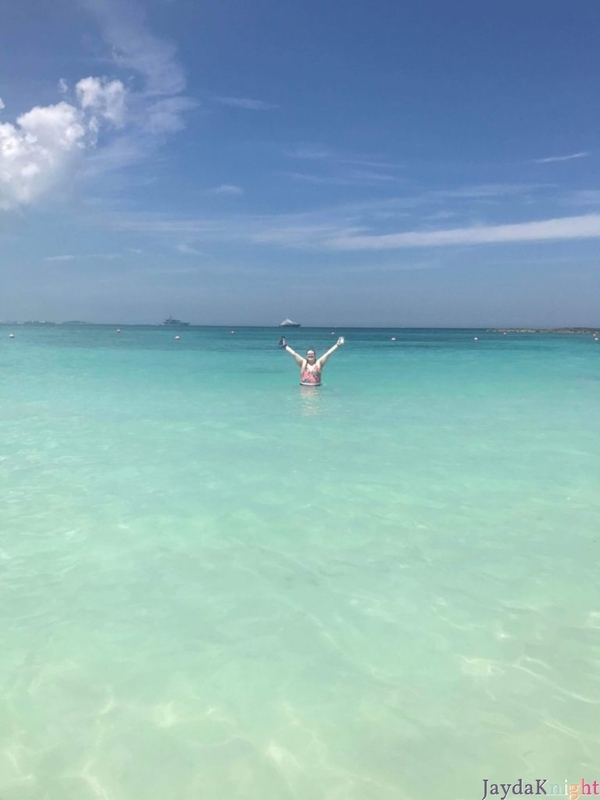 I hit a bucket list stop at Atlantis Paradise Island in the Bahamas after the Mary-Kate and Ashley movie Holiday in the Sun. Now, I’m lusting over the islands of Greece as pictured in Mamma Mia!, and also adding the islands of Croatia after seeing the sequel, Mamma Mia! Here We Go Again. Where do you get your kicks? Are you someone that thrives in a nightclub full of people or on a quiet beach populated only by your own thoughts? Think about what truly makes your heart beat with love, and find the most extreme option to experience that activity. Set yourself up for the ultimate high to let your soul receive the ultimate exploration fulfillment. What is the best thing you’ve ever done? Is there a story that you always find yourself telling? Maybe a trivia anecdote you save for parties and icebreaker games? Don’t be afraid to repeat an adventure you’ve already taken and step it up to another level. 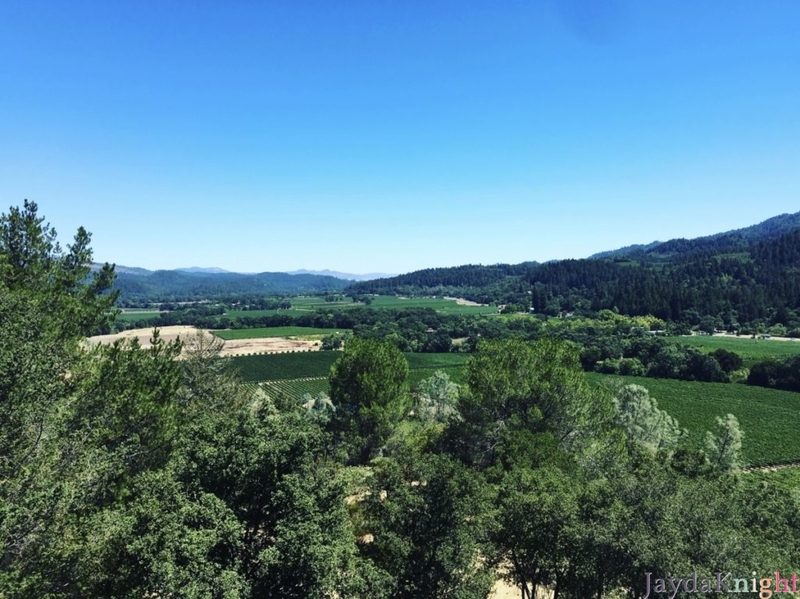 If you’ve had the best time wine tasting in Napa, visit another wine region like Bordeaux or Marlborough. Instead of slurping spaghetti in Little Italy, visit the real thing. Doing the same thing twice means that you’re more experienced and can better determine if you’re picking the right thing, paying the right price, and getting the best option. Where would you go regardless of who you’re with? This might be the toughest question to answer, because it doesn’t offer an idea starter, but if somewhere seems to be so magical to you that it wouldn’t matter if you’re alone, with your family, with your friends, or even with your third-grade teacher, then that is a place you need on your travel bucket list. Browse Pinterest and find what images fixate you. 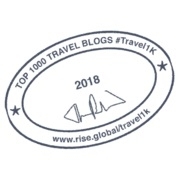 Read travel blogs and allow jealousy to become inspiration. Go conquer the world! What’s the Deal with Straws?